Previous postDude, where’s my store? I tried it many years ago too. 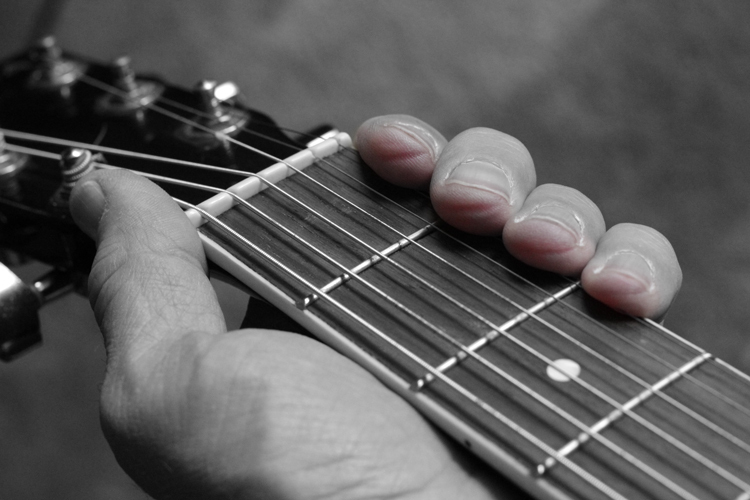 Next to being not musically gifted my fingers were the next weak point in the learning process. You listed Sister Mary Eff…lol. I think I had her for 1st thru 8th grade too! You are forgiven for your use of spot coloring on this image because… it kind of works. However, you’ve now used up your one chance at using it non-ironically. Haha – thanks for the pass!